Santana is the primary exponent of Latin-tinged rock, particularly due to its combination of Latin percussion (congas, timbales, etc.) with bandleader Carlos Santana’s distinctive, high-pitched lead guitar playing. The group was the last major act to emerge from the psychedelic San Francisco music scene of the 1960s and it enjoyed massive success at the end of the decade and into the early ’70s. 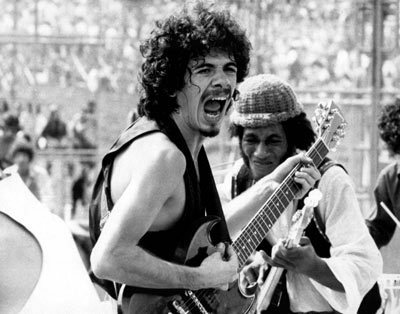 The musical direction then changed to a more contemplative and jazzy style as the band’s early personnel gradually departed, leaving the name in the hands of Carlos Santana, who guided the group to consistent commercial success over the next quarter-century. 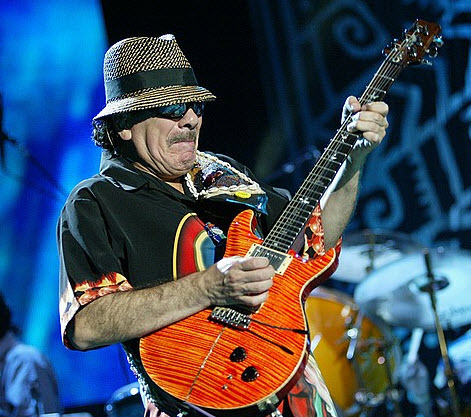 By the mid-’90s,Santana seemed spent as a commercial force on records, though the group continued to attract audiences for its concerts worldwide. But the band made a surprising and monumental comeback in 1999 with Supernatural, an album featuring many guest stars that became Santana’s best-selling release and won a raft of Grammy Awards. 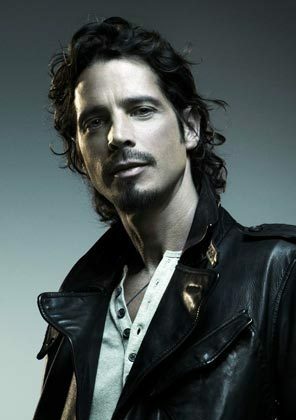 Chris Cornell (born Christopher John Boyle; July 20, 1964) is an American rock musician best known as the lead vocalist and rhythm guitarist for Soundgarden and as the former lead vocalist for Audioslave. 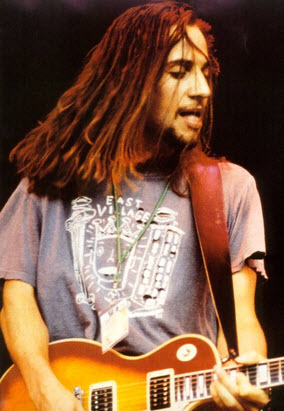 He is also known for his numerous solo works and soundtrack contributions since 1991. He is known for his wide vocal range, spanning B1-G5 in full-voice, and up to E6 in falsetto, as well as his powerful vocal belting technique. I was twelve in 1965. I, like Bruce, was listening to WMCA on the little transistor radio (complete with earplug) back then. Nothing like this song was played on the radio before. Nothing like this song has been written since, in my opinion. 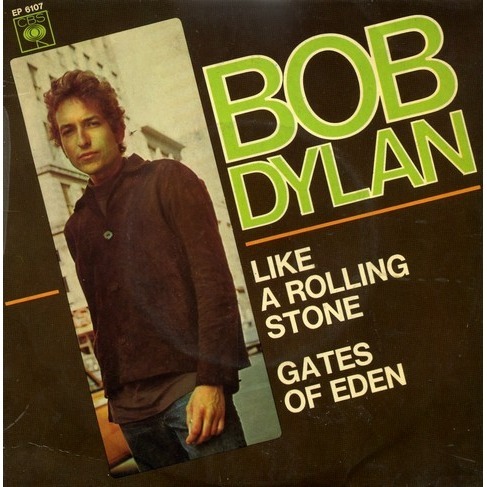 There are so many good songs and this is one of Dylan’s best. Actually it is one of the best period. July 1965. I was 13 years old. 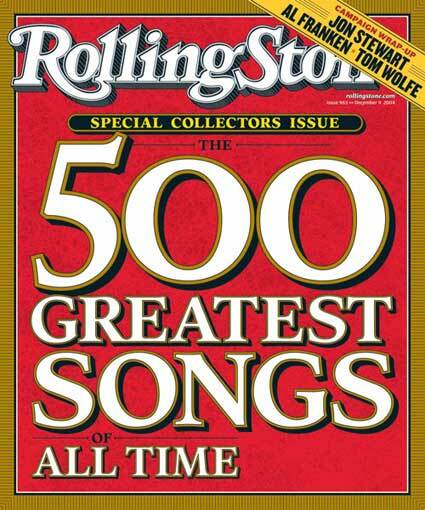 Like A Rolling Stone comes through my transistor radio and changed everything forever. I didn’t quite understand what this guy Dylan was saying but I knew he was speaking to me. I’ve been hanging on every word ever since. Great story, I was introduced to Dylan much later but I can really relate to what you are telling us.